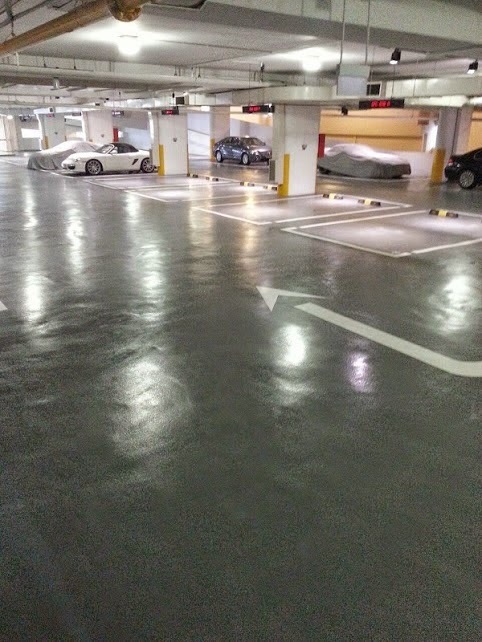 Epoxy Painting services or Epoxy flooring is usually recommended for production facilities, carparks, factories, warehouses, or premises with heavy traffic (forklift & vehicles alike) due to its durability and its inexpensive nature. 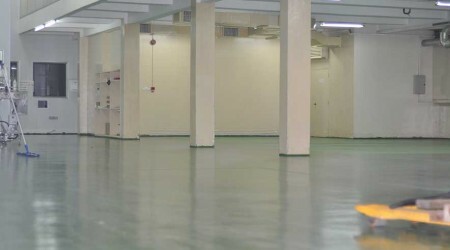 Epoxy painting services or Epoxy flooring is gaining its popularity in residential premises especially in kitchens and toilets due to its low-maintenance and industrial-look. However, it is a highly technical field that requires high level of knowledge and expertise to ensure quality. Classy Green Technical Services LLC is proud to have years of experience in providing quality Epoxy Painting services in Dubai UAE.